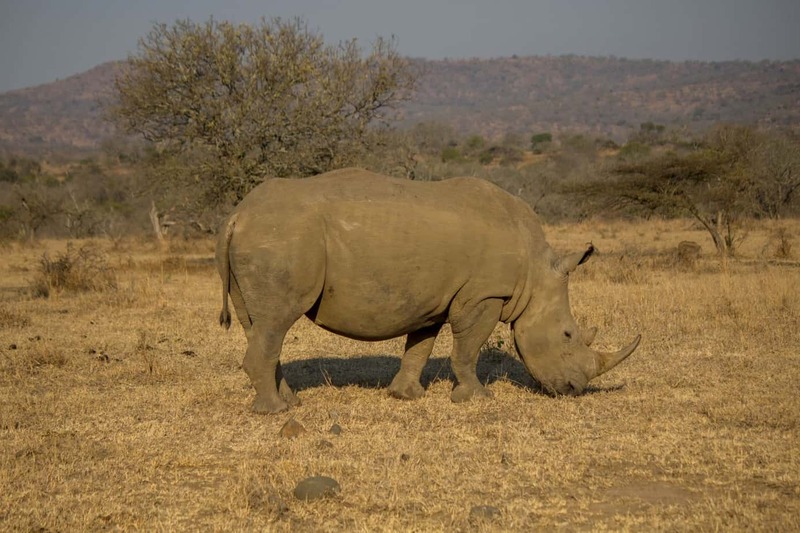 The white rhinoceros, or the square-lipped rhinoceros (Ceratotherium simum), is the largest species of rhinoceros, and often considered the largest land mammal after the elephants. 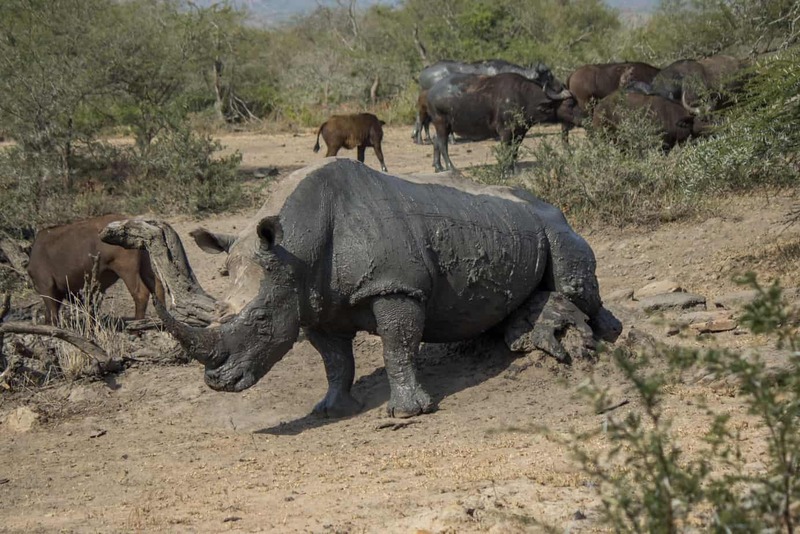 Adult males weigh up to 2,000-2,300 kg (4,400-5,100 lb) and females about 1,600 kg (3,500 lb). Shoulder height is on average 1.5-1.85 m (4 ft 11 in – 6 ft 1 in) for males, and 1.5-1.6 m (4 ft 11 in – 5 ft 3 in) for females. 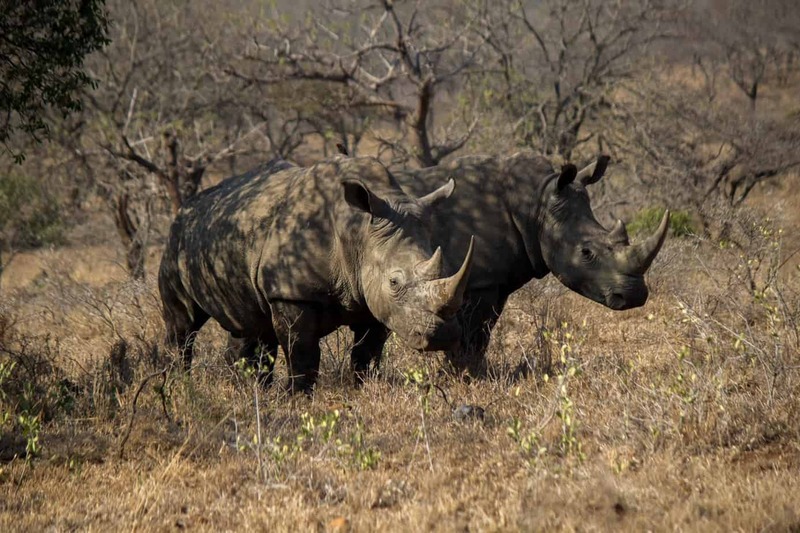 Both sexes have one pair of horns growing at the front of their head, with the front horn always the largest, in contrast to the black rhinoceros (Diceros bicornis), where the second horn can be just as long or sometimes even longer. The front horn averages a length of 60 cm (24 in), while lengths up to 150 cm (59 in) have been recorded. 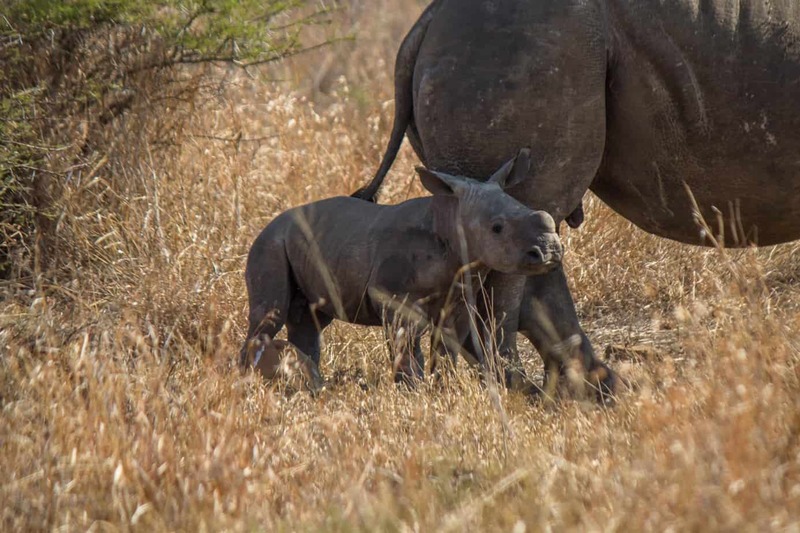 Only the horns of females can grow to such lengths, as the males use the horns for fighting and territorial marking, which continuously grinds the horn. Despite its name, the white rhinoceros is not white, and the name comes from the British misinterpreting the Dutch word, “wijd”. The word “wijd” means wide and was used by the South African Dutch settlers to describe the wide mouth of the white rhinoceros. The British interpreted the word to mean “white” and the name of the animal was born. 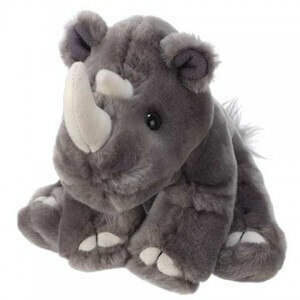 The other name, square-lipped rhinoceros, is more describing and probably more correct, but seldom used. 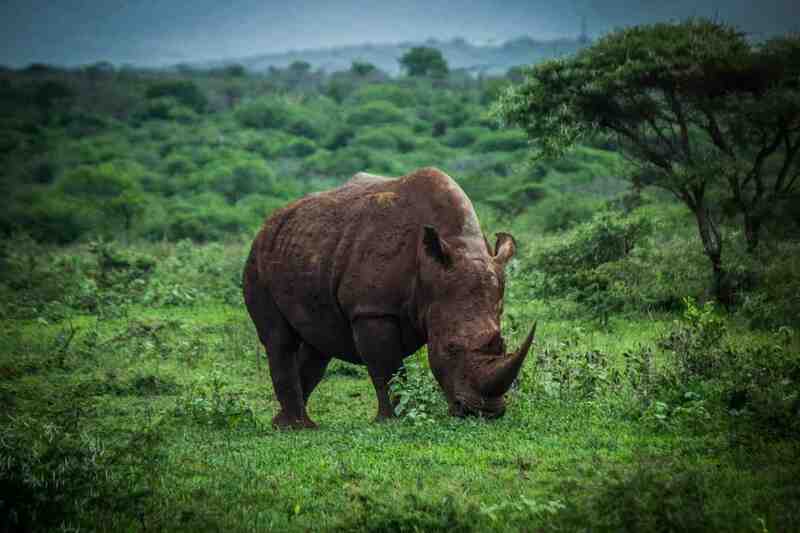 The white rhinoceros is a pure grazer and its wide mouth is perfectly designed to eat grass. 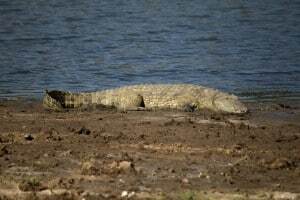 It prefers open grasslands and savannah habitats with close proximity to water, though it can go without drinking for up to 4-5 days. 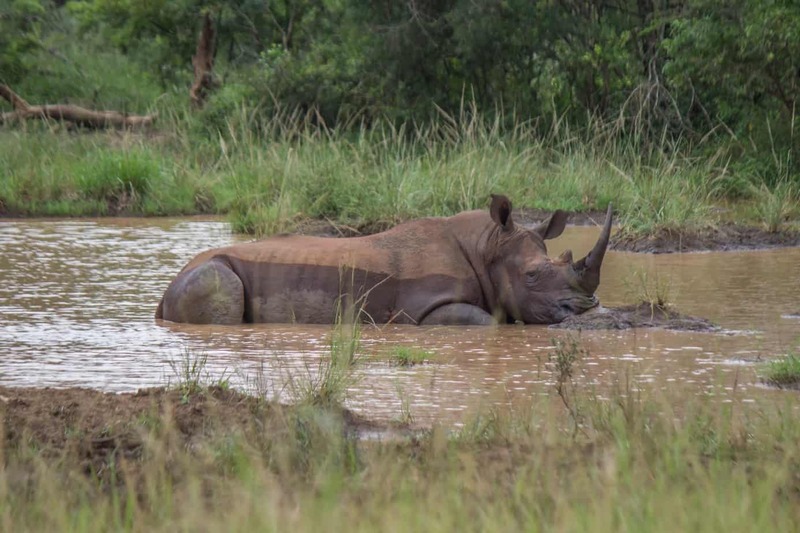 Like all species of rhinoceros, it often wallows in mud to cool down and fend off parasites. Most of its day is spent feeding, though during the hottest hours it will often find a piece of shade and lay down to rest. White rhinoceros is the only rhinoceros species to live social lives, and a group of white rhinoceroses is called a crash. 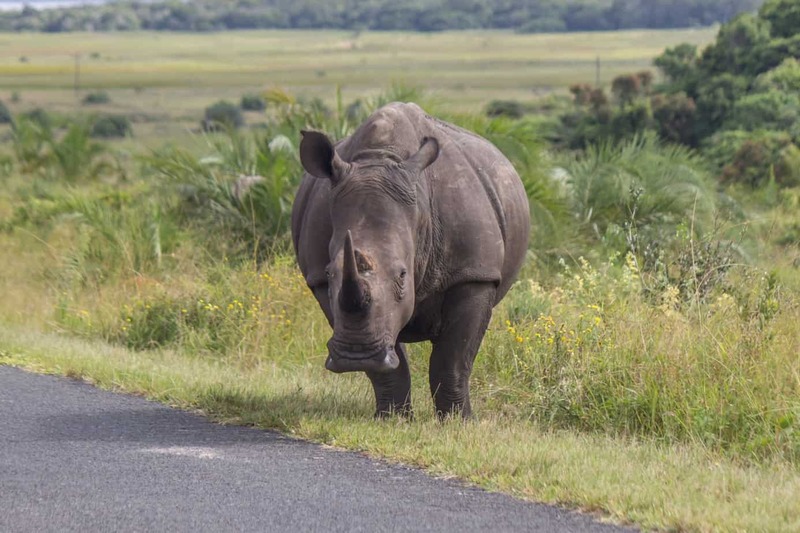 A crash of rhinoceroses normally consists of several females and their calves, and it is not uncommon to have a number of 10 or more individuals in one crash. Sub-adult males will often follow a crash with related individuals until they are too old and have to leave to fend for himself. 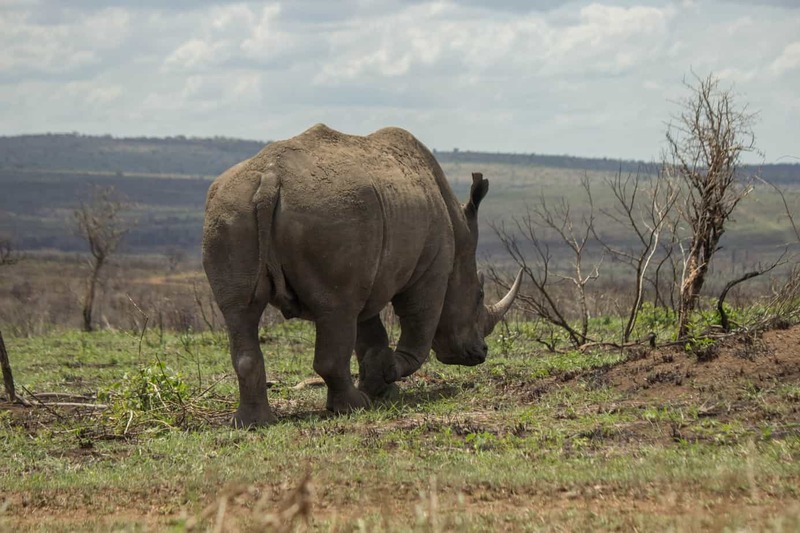 Adult male white rhinoceroses live solitary lives, and the dominant bull will mark his territory through the spreading of dung and urine at middens, as well as other spots to signify territory to other males. 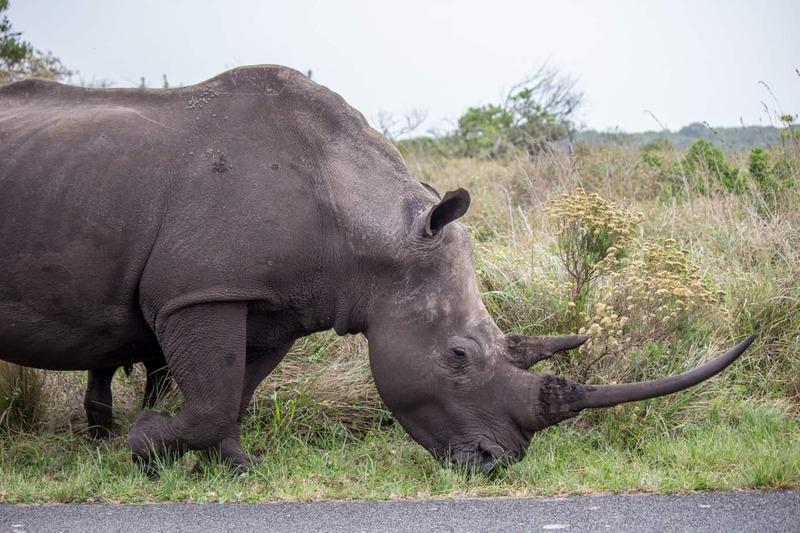 Middens are dung-deposit areas used by all individuals within a territory, and is even shared with black rhinoceroses, if present. 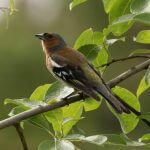 The two species live peacefully together, but seldom interact. The dominant bull will also use his horn to scrape the ground and vegetation, as well as use his feet before eventually marking with urine. Subordinate bulls do not mark territories. 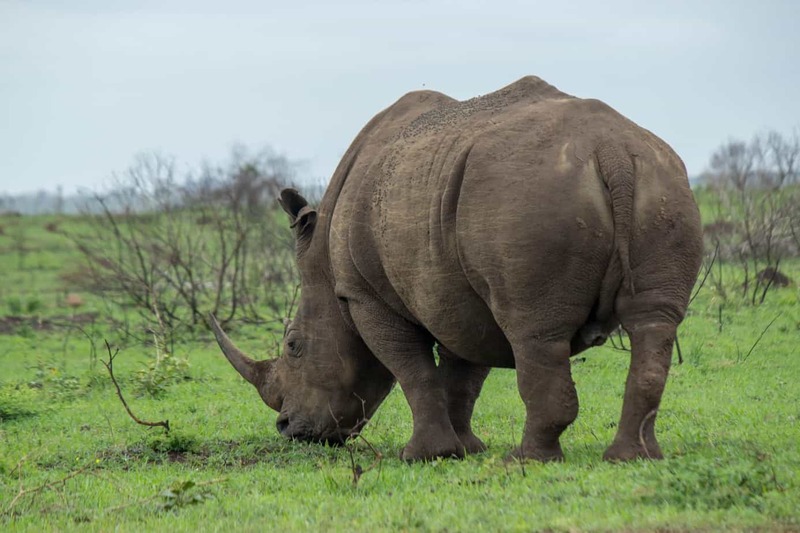 The white rhinoceros is split into two subspecies, the Northern white rhinoceros (C. simum cottoni) and the Southern white rhinoceros (C. s. simum). 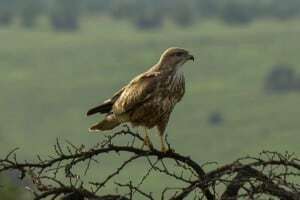 The Southern subspecies is the most common and numerous one, whereas the Northern subspecies is at the verge of extinction with only five individuals left, and only two females and one male able to reproduce (captivity included). 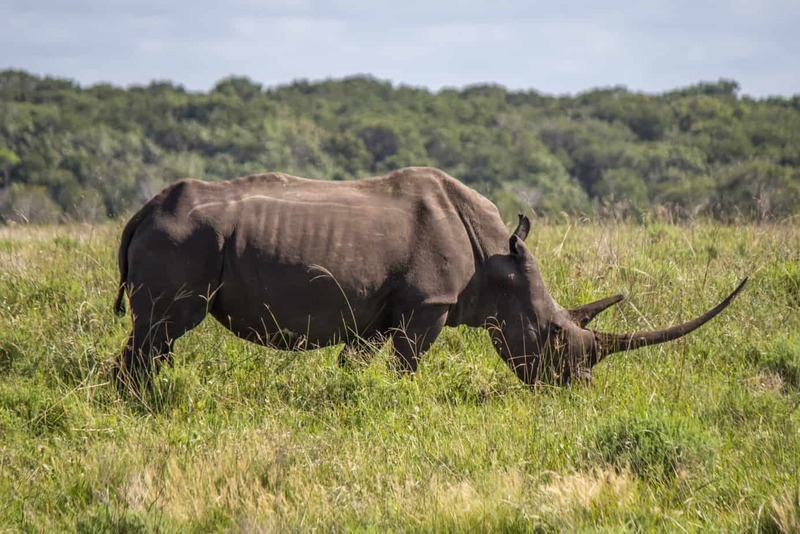 The Southern white rhinoceros is quite the success story, as it was less than 50 individuals remaining in the wild at the beginning of the 20th century. 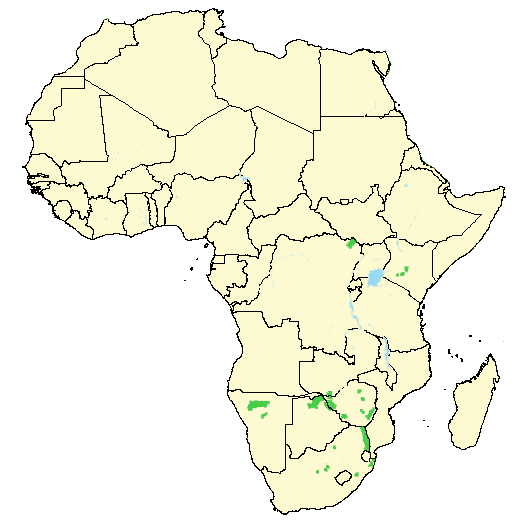 The area where they were found, on the East Coast of South Africa, was then turned into a protected area, and was the first ever protected nature reserve in Africa. This area is part of the iMfolozi-section of the now famous Hluhluwe-iMzolozi Park. 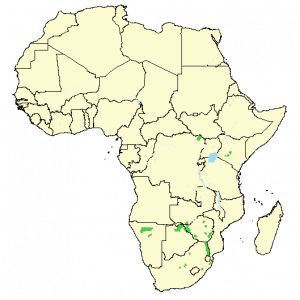 In this area they did a massive comeback, and all white rhinoceros today in the wild comes from this population. 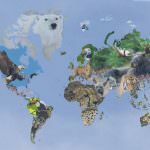 There are now over 20,000 individuals, and the species is listed as near threatened on the IUCN Red List. 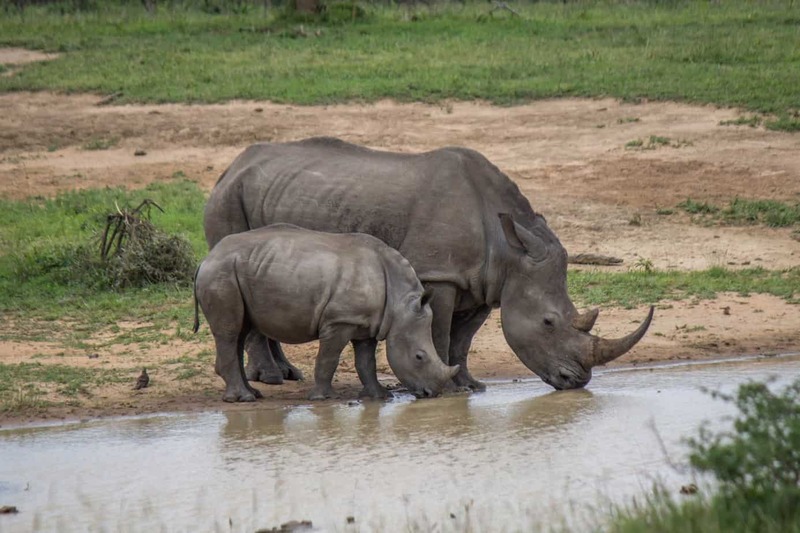 The population trend of the white rhinoceros is still on the increase, though the recent surge in poaching has threatened to put an end to the succesful resurrection. 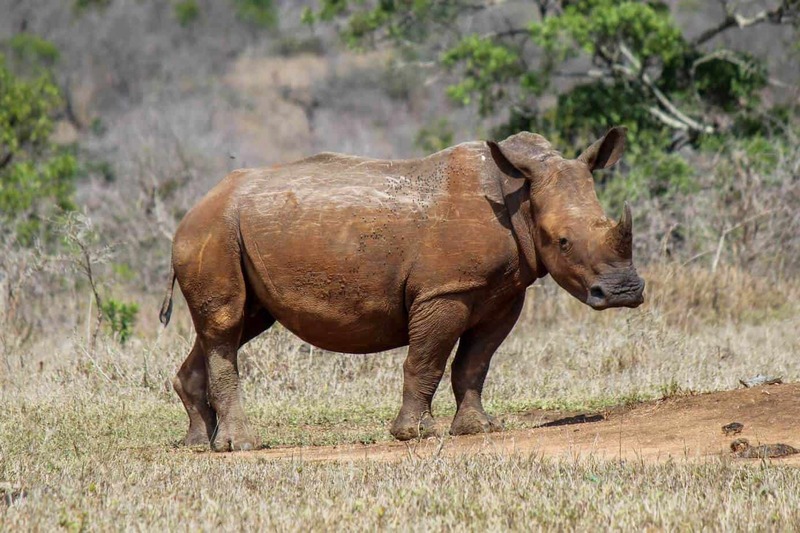 1,215 rhinoceroses were killed in 2014, 1,004 were killed in 2013, several hundreds were killed in each of the years prior, and a new record seems to be reached every year. If this trend is allowed to continue it will not take long until we are back at square one. 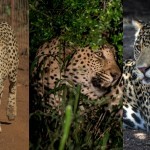 At the moment, Kruger National Park in South Africa is taking the biggest hits from Mozambique, as most poachers come across the border. 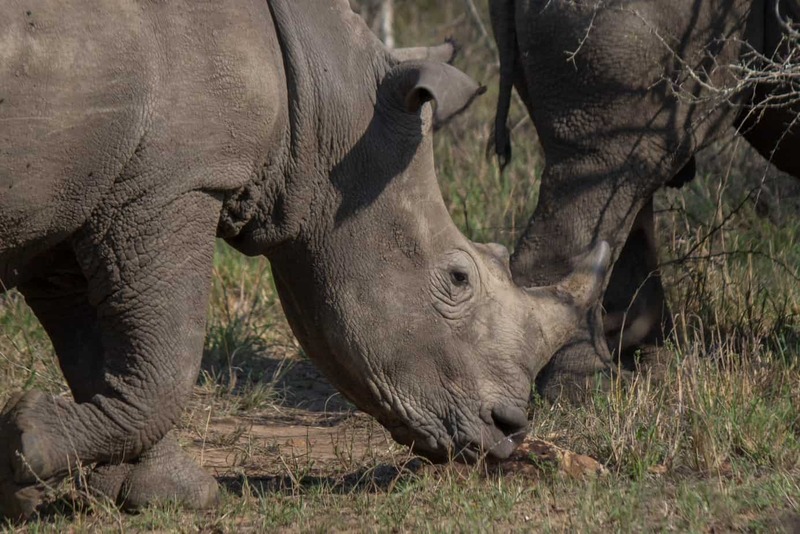 With the current demand in China and Vietnam for rhinoceros horn used in traditional medicine (which has never been proven to work) the trend is most likely to continue until something is done. 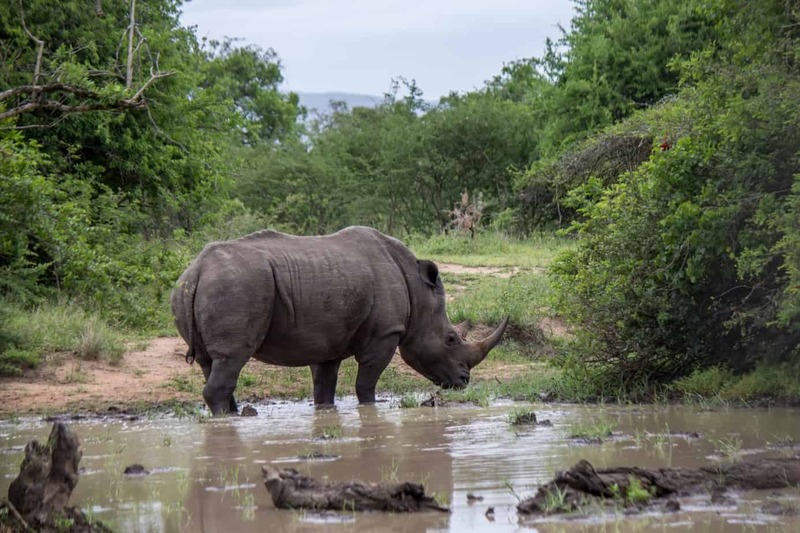 Many believe that flooding the market for a few years with stockpiles of rhinoceros horns collecting dust in old storage rooms will keep the rhinoceros safe, at least until other solutions will present themselves. This solution was done with ivory previously, and the increased demand caused by flooding the market resulted in a sharp increase in elephant poaching and had the opposite of the desired effect. 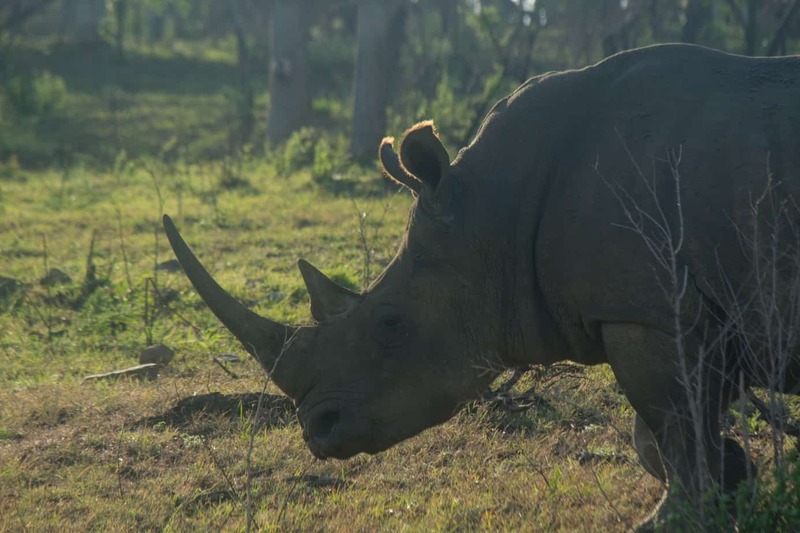 I believe the responsibility lies with China and Vietnam, and that nothing will change until they decide to change their attitude on the matter and take affirmative action against rhinoceros poaching and the use of rhinoceros horn in traditional medicine. 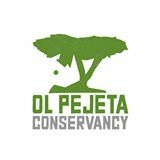 Mission: To conserve viable populations of critically endangered rhinos in Africa and Asia. 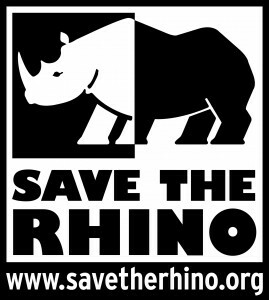 Mission: To protect and conserve the nearly extinct northern white rhinoceros.